Your adventure starts in Tehran the biggest city of Iran, with more than 12 million population. 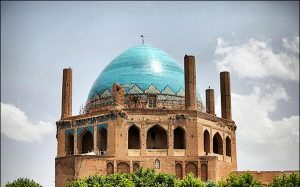 Continue into the south of Iran to the city of Shiraz the city of Nightingale and poetry, after visiting Shiraz you will head toward Caravansary “Zein al din” and experience one night in the heart of desert like old Iranian style. 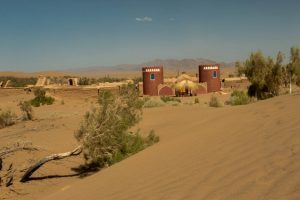 Enjoy the beautiful scenery of the big desert as you make your way to Yazd city. Yazd old town is considering as the biggest area created by mud-breaks. 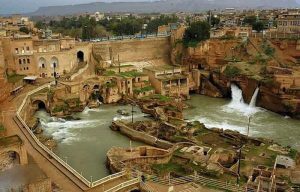 you will continue your journey to the beautiful city of Isfehan with famous bridges, and the second biggest square in the world. 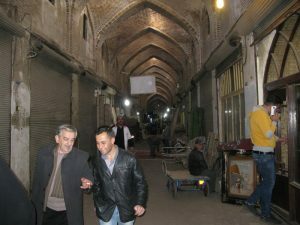 Day 2Shiraz city tour will get under way by visiting Zand complex including Fortress, Vakil bazaar, Vakil mosque. In the afternoon visit Eram garden, Hafez tomb and Quran gate. 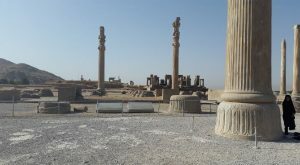 Day 3Drive to Zein al din Caravansary, En route visit Persepolis and Pasargadae as the ancient capitals of Persia. 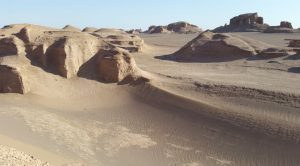 Day 4Drive to Yazd, Visit Towers of Silence, Fire temple, Jame mosque, Water museum. Day 5Drive to Isfahan, en route stop at Meybod and visiting one of the oldest castle in Iran, Caravansary and ice depository . 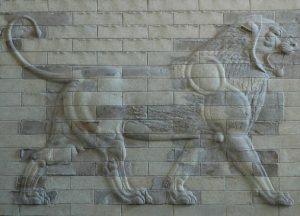 Continue drive to Isfahan. Visit historical bridges of Isfahan such as Khaju and Sio se in the evening. 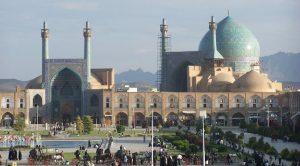 Day 6Visit the Royal square of Naqsh-e-Jahan including Sheikh lotf allah mosque, Royal mosque and Aali Qapu palace. In the afternoon visit “Chehel sotoon” palace and Jame mosque. Day 7Visit Armenian quarter and Vank church. Free afternoon to explore one the most beautiful cities of the world. 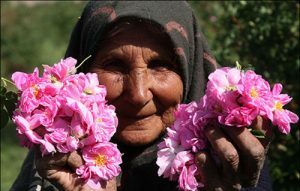 Day 8Drive to Kashan airport, Visiting Historical houses and Fin Garden and Bazaar. This price is for 2-4 person group in case there are more persons there would be a discount. For asking the price for different kind of accommodation and tour offers please contact our travel agent. For two person there is English speaker driver-guide and for 3 or 4 there is a driver and a English speaker guide.